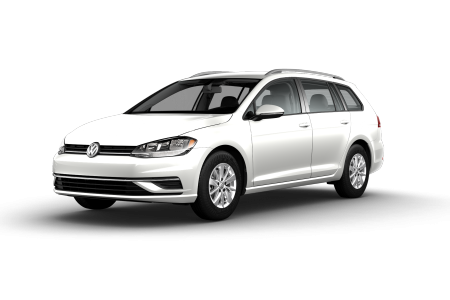 OverviewVolkswagen drivers near San Diego, California know to come into South Bay Volkswagen for all their needs. 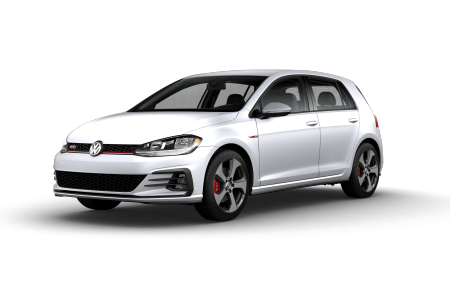 In the market for a new car? 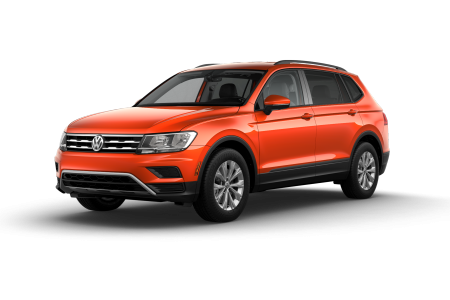 We have an impressive lineup of Volkswagen vehicles on our lot, including the Volkswagen Atlas, Volkswagen Passat, and Volkswagen Tiguan. 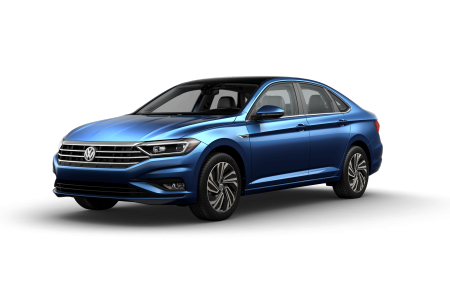 And, of course, you'll find a huge variety of the ever-popular Volkswagen Jetta in a range of colors, configurations, and accessory packages to meet your specific needs. 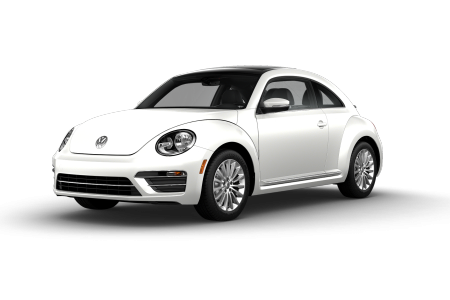 Give us a call to schedule a test drive. 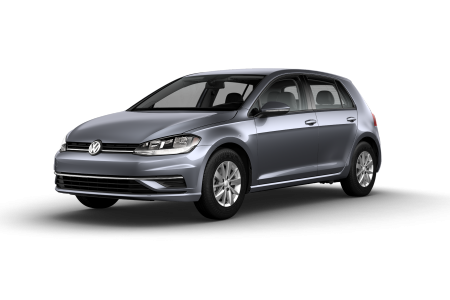 Lease a new Volkswagen model at your local San Diego, CA dealership. 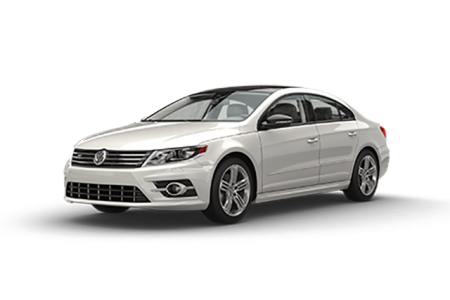 South Bay Volkswagen is your full-service Volkswagen dealership near San Diego, CA. 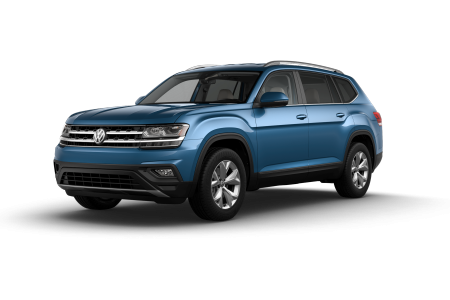 From our knowledgeable and personable sales team to the experts in our financing department, we can answer any question you might have about buying or leasing a Volkswagen car or SUV. 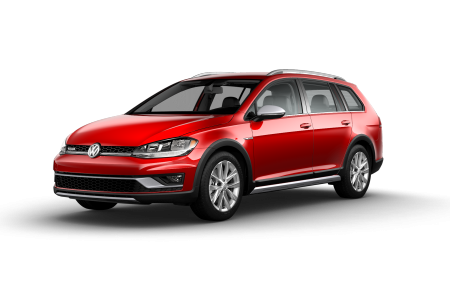 We can walk you through our competitive auto loans, evaluate your trade-in value, estimate your monthly payments, and so much more. 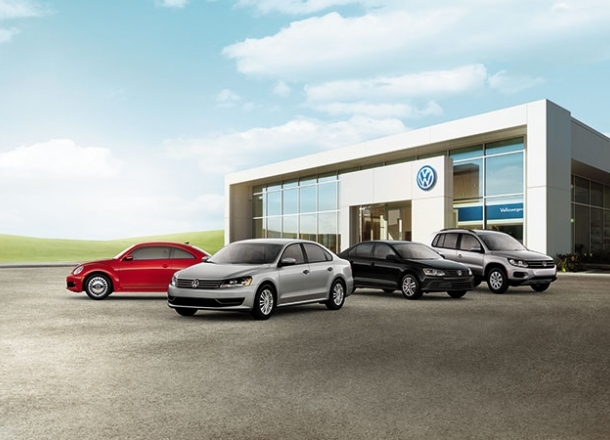 At South Bay Volkswagen, you'll be treated like family. We look forward to your visit! 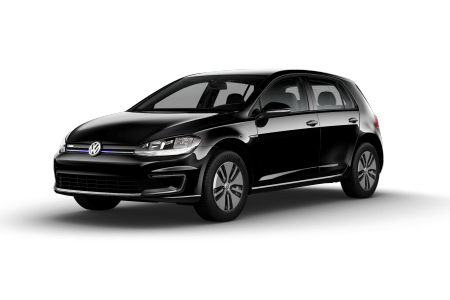 Next time you need service on your Volkswagen Golf or Volkswagen Beetle, bring it into South Bay Volkswagen, just outside San Diego, CA. 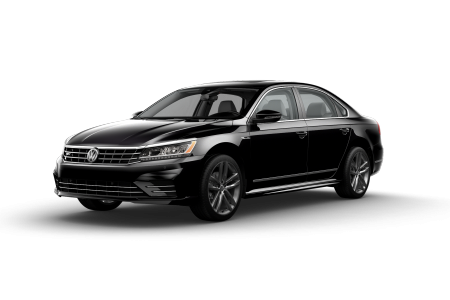 Our friendly mechanics know your individual vehicle like the backs of their hands, and can handle everything from changing your oil to replacing your car brakes. 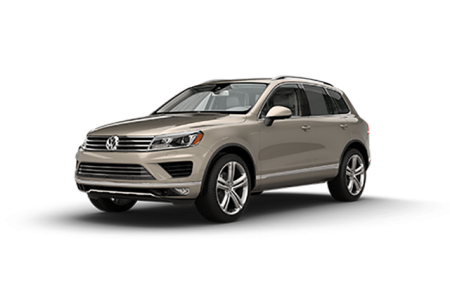 Use our online tool to schedule your next service appointment, or give us a call and we'll have you in and out of our Volkswagen service center in no time.